Interested in learning more about ovulation and putting together your own ovulation calendar? 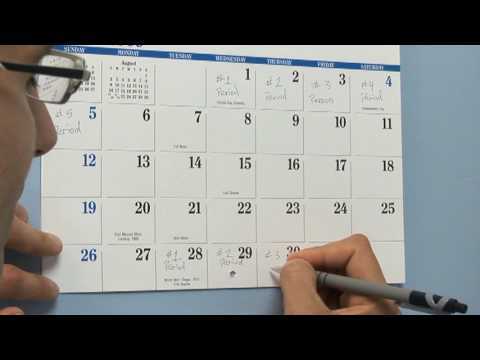 You may find the following articles on ovulation calendars helpful. Understanding menstrual cycle is important if you want to chart fertility patterns, predict ovulation, and increase your chances of becoming pregnant or avoid unwanted pregnancy. The two methods of calculating your pregnancy are the American System and the Ovulation System. Today we are going to discuss the Ovulation Calendar. It seems that this system is used more frequently with more accuracy. The fact of the accuracy and of course the method is so easy to do it is no wonder that many people prefer the Ovulation Calendar.